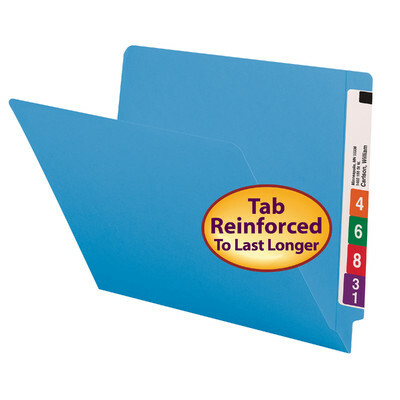 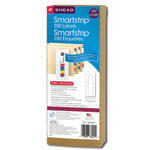 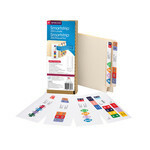 The industry standard for efficient shelf filing, Smead Shelf-Master® folders feature a double-thick tab for strength and durability. 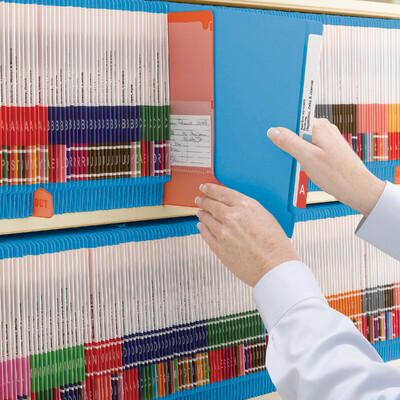 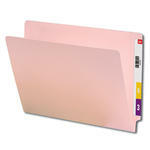 Use colors to indicate various types of files, such as different types of insurance policies or to identify special patients at a clinic. Code large groups of folders for easy file return.